Want to try the Electric Generation? What if we could offer you a safe, cost effective alternative to your daily commute? We can save you money, valuable time and lessen your carbon footprint while taking the frustration of traffic queues and crowded, unreliable public transport out of your daily travel. What would you say if you also didn’t have to shell out thousands of pounds on this alternative and you were able to avoid congestion charges, travel down the empty bus lanes and have the freedom to go wherever you want, whenever you want? Just think how much more you could achieve if our options gave you an extra hour a day usually wasted on just waiting around. eGen Electric Scooters, in conjunction with London Motorcycles has developed a special rental package that caters for the London commuter who is fed up with long travel times, constant delays and spiralling cost increases. To help make it as easy as possible to get started and alleviate any apprehension, we have covered all the bases required to get you safely on the road with the right equipment and training. For as little as £40 per day or £530 per month the rental package includes: Scooter, CBT training, helmet, jacket, gloves, wet proof trousers, reflector vest, third party fire & theft insurance, breakdown cover, warranty and regular servicing! All you have to do is remember to charge. Register now if you want us to contact you with more information on how to get the package. 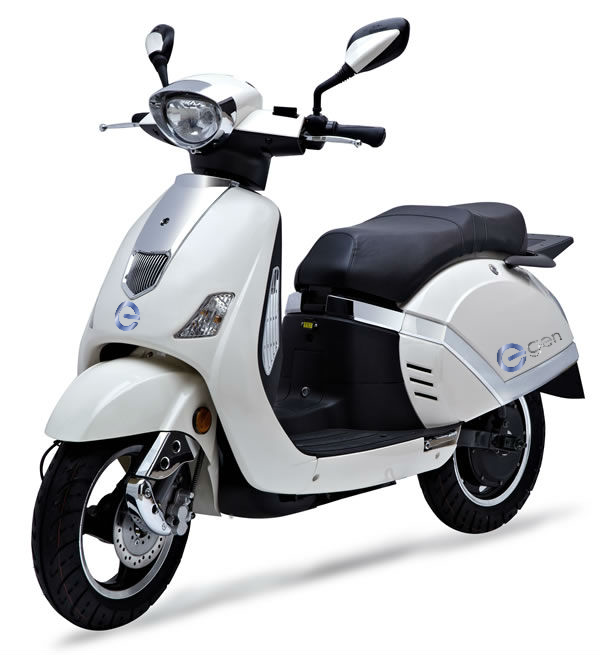 Rent eG3 today and try before you buy!